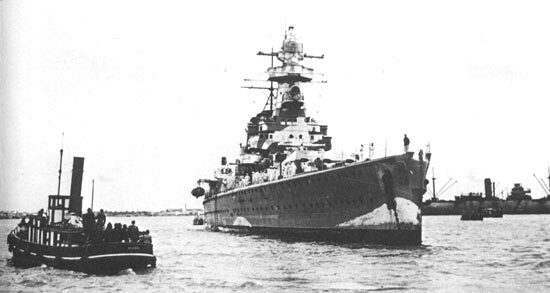 The purpose of the Project is to salvage, preserve, restore and exhibit the famous "Admiral Graf Spee" and its artifacts. This milestone in warship design, 185 meter long, displacing 12.000 tons is still laying on the seabed at the River Plate. She became a part of history after challenging the Royal British Navy for months and ravaging its supply lines. The battleship was sunk by its own crew on December 17th, 1939, after being involved in the well known brave and fully documented Battle of the River Plate against war cruisers HMS Exeter, HMS Ajax and HMNZS Achilles, which might have been the last classical sea battle in History. On Tuesday, February 5th, a team of expert technicians, leaded by the famous wreck researcher Hector Bado, will start the ship’s rescue operations by salvaging one of its most significant elements by means of a high-capacity crane. 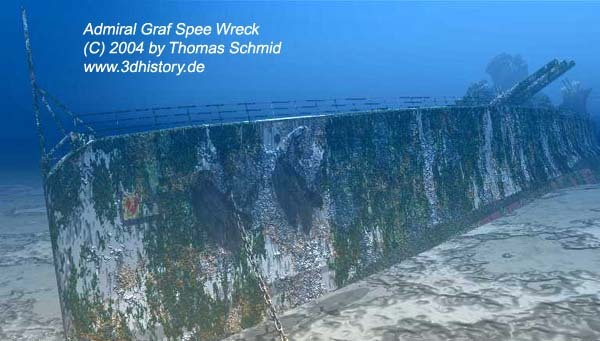 This is an event of paramount importance for our country for both its international press coverage and the wreck’s historic value, as the "Graf Spee" is the last German battleship in the world whose rescue is technically feasible. 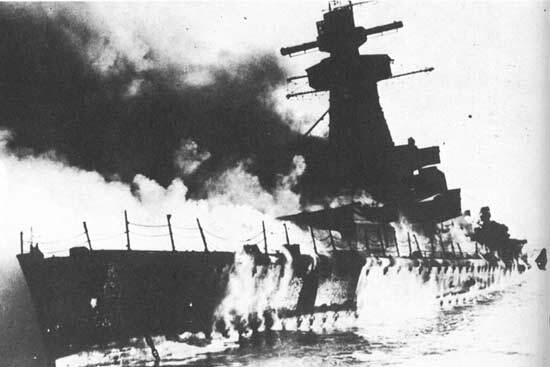 The famous "Admiral Graf Spee", became a part of History after challenging the Royal British Navy for months and ravaging its supply lines. The purpose of the Project is to refloat, preserve, restore and exhibit the ship and its objects, a task that will take approximately 5 years.